No one is so merry or so generous-hearted as Santa. More than anyone else, he overflows with goodwill and good fellowship. The spirit of Christmas is in his bones. But for all that, Santa keeps himself largely to himself and limits his house calls to only one night of the year. 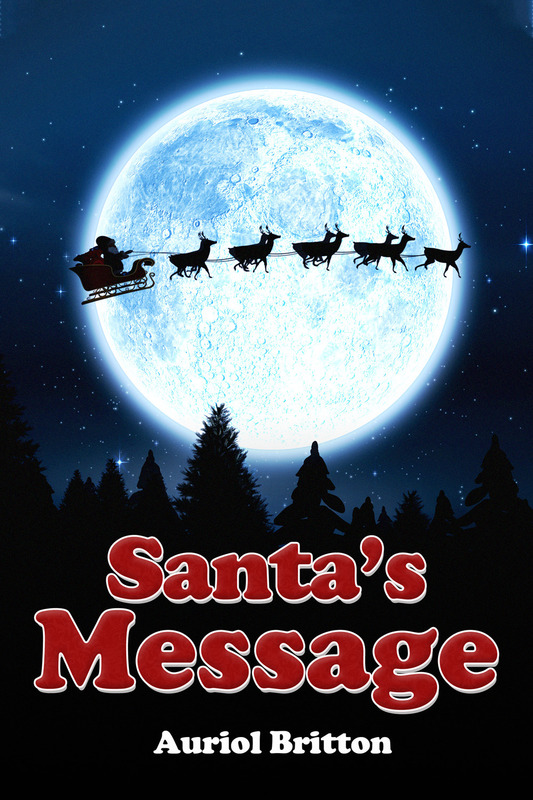 Now, however, Santa has a message for the world - it is time for Santa's celebrity interview.